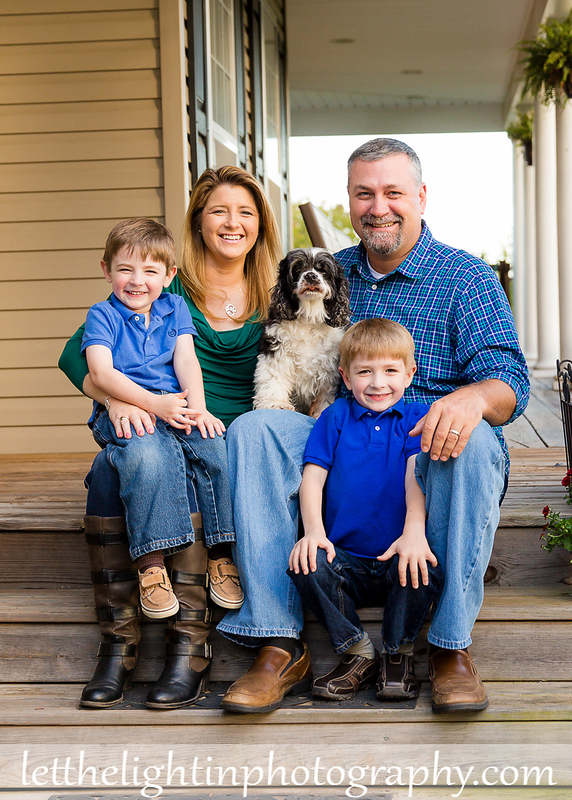 This beautiful family won a session from the Farthest Corners Benefit in the Spring. 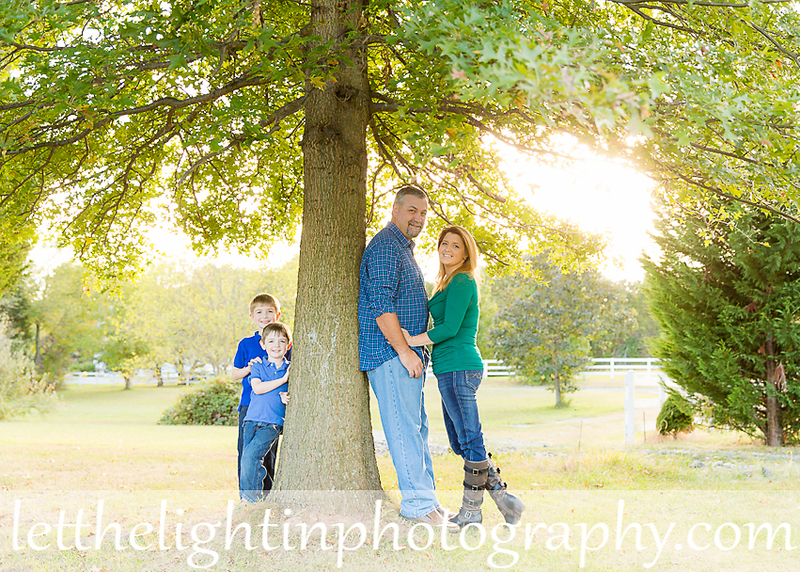 I was very excited to do our Session at their home in Nokesville, Virginia because they have such a beautiful property up on a hill that is located on Family Land, much like my own. 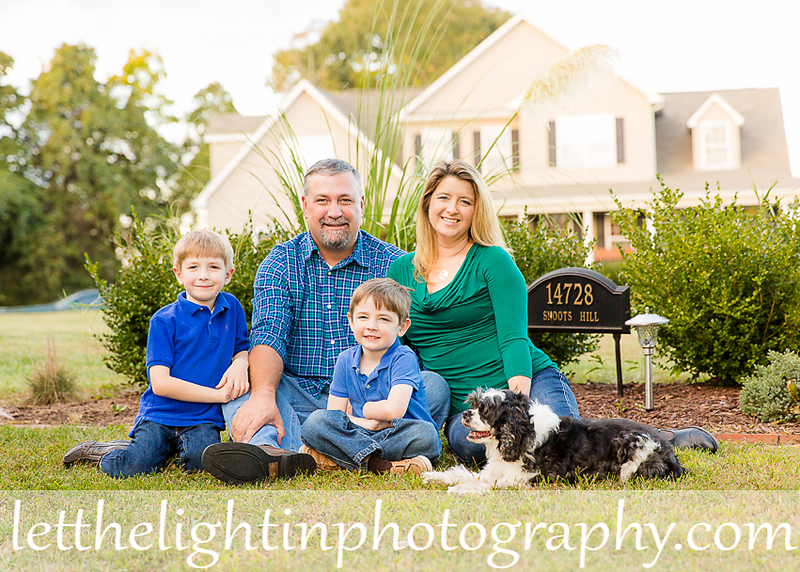 The above shot is my favorite from our session because it captures their home as well as their sweet family. 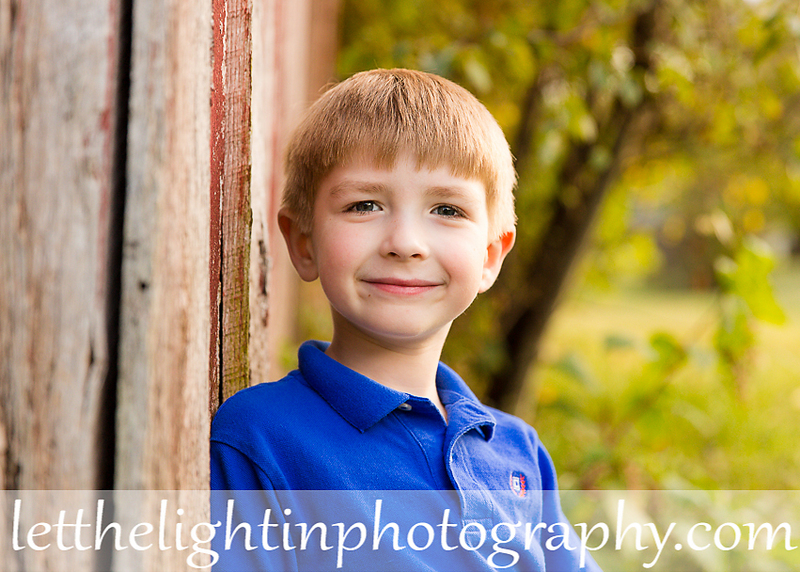 Here is a few more from our Fall Session together. The light was beautiful that night! 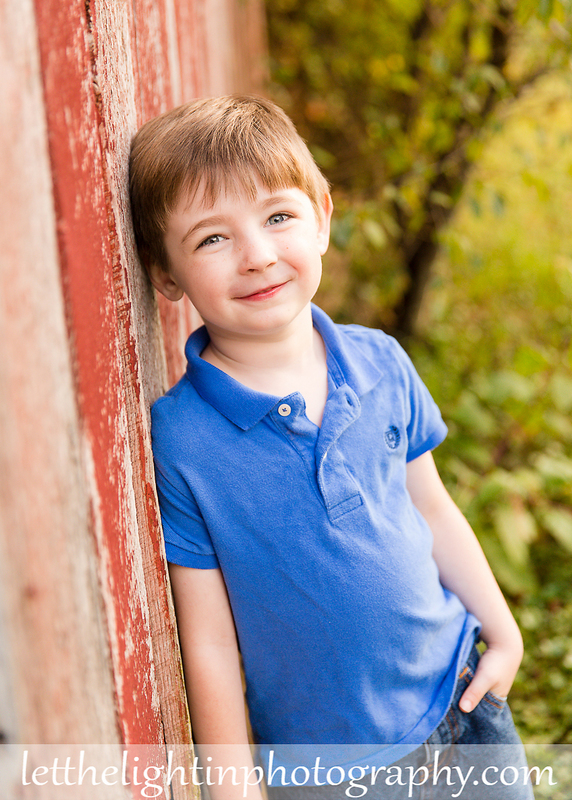 To schedule your own Family Session, please contact me at letthelightinphotography@yahoo.com or 703-986-9209.